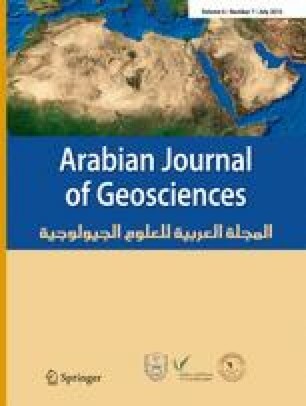 The main goal of this study was to investigate the application of the weights-of-evidence and certainty factor approaches for producing landslide susceptibility maps of a landslide-prone area (Haraz) in Iran. For this purpose, the input layers of the landslide conditioning factors were prepared in the first stage. The landslide conditioning factors considered for the study area were slope gradient, slope aspect, altitude, lithology, land use, distance from streams, distance from roads, distance from faults, topographic wetness index, stream power index, stream transport index and plan curvature. For validation of the produced landslide susceptibility maps, the results of the analyses were compared with the field-verified landslide locations. Additionally, the receiver operating characteristic curves for all the landslide susceptibility models were constructed and the areas under the curves were calculated. The landslide locations were used to validate results of the landslide susceptibility maps. The verification results showed that the weights-of-evidence model (79.87%) performed better than certainty factor (72.02%) model with a standard error of 0.0663 and 0.0756, respectively. According to the results of the area under curve evaluation, the map produced by weights-of-evidence exhibits satisfactory properties. The authors are thankful to anonymous reviewers for their valuable comments which were very useful in bringing the manuscript into its present form. Prof. Pradhan would like to thank the Alexander von Humboldt (AvH) Foundation, Germany, for providing fellowship which is thankfully acknowledged.